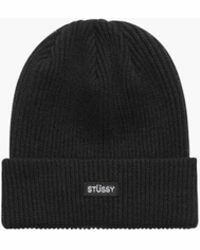 Shawn Stussy launched his clothing brand in the early 80s, inspired by music, pop culture and the developing Californian surfer style. 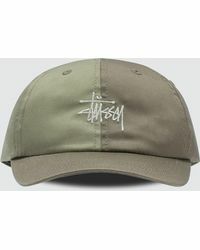 Now adopted by the hip-hop and streetwear scenes, Stussy apparel can be found throughout the United States and in specialty shops worldwide. 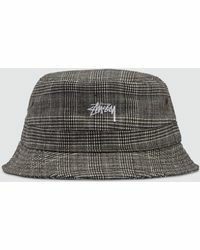 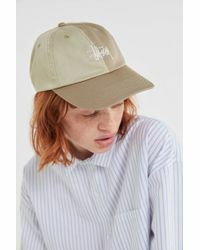 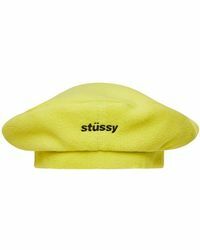 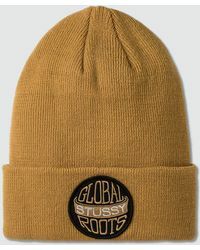 Stussy hats are part of the brand's increasingly popular accessories collection, featuring bucket hats, straw fedoras, snapback caps and pom-pom beanies. 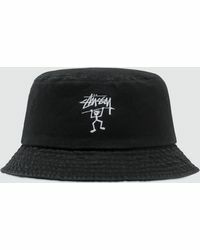 Modern, eye-catching designs are emblazoned with Stussy's recognizable signature, featuring printed graphics and statement colours.